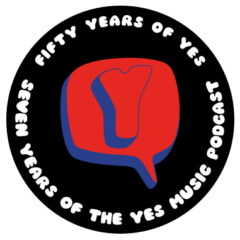 This week we learned that Trevor Horn is to join Yes on stage to perform Drama so I took the opportunity to think a bit about the Drama era and Mark Anthony K reviews The Yes Album as well as giving us his thoughts on Trevor Horn’s announcement. What do I have in my collection from the time? What do we know already about Drama in 2016? What else are the band playing on tour? I recorded this episode early in the week shortly before the news of Prince’s death was announced. Another musical genius is gone. It’s turning into a terrible year for our heroes. On the show, I have a chat with Mark Anthony K about Yes current obsession with playing whole albums live and we come to some conclusions…or maybe not…take a listen and then let us know what you think. Are all albums great in their entirety live? 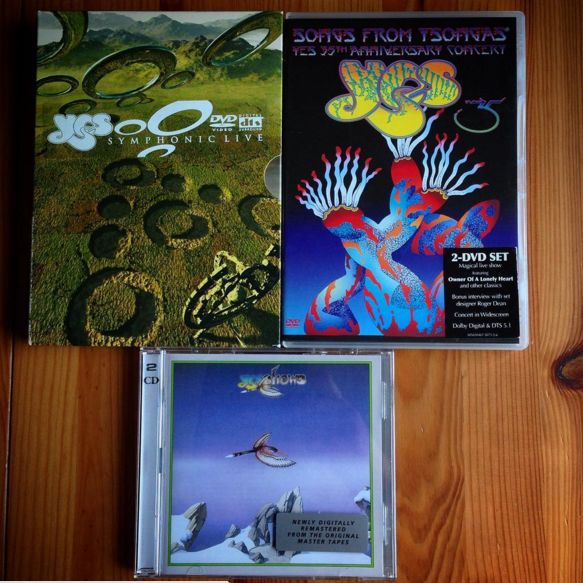 Should Yes persist with this approach? Should they also play a variety of other tracks? Which Ritual is your favourite? 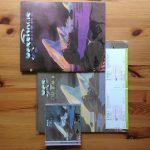 The ‘other’ track Yes will be playing live from Tales From Topographic Oceans this year – Ritual. 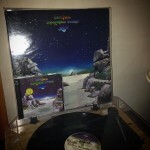 Also, Mark reviews a rather different album, Big Generator. Is the Yesshows version the best? How does a Symphonic version sound? When the classic line-up return, what’s the outcome? Listen to the episode and then let me know what you think! My son’s directorial debut is here! William Mulryne shot and directed the first single video from November Plot. You can see some more of his band photography here. 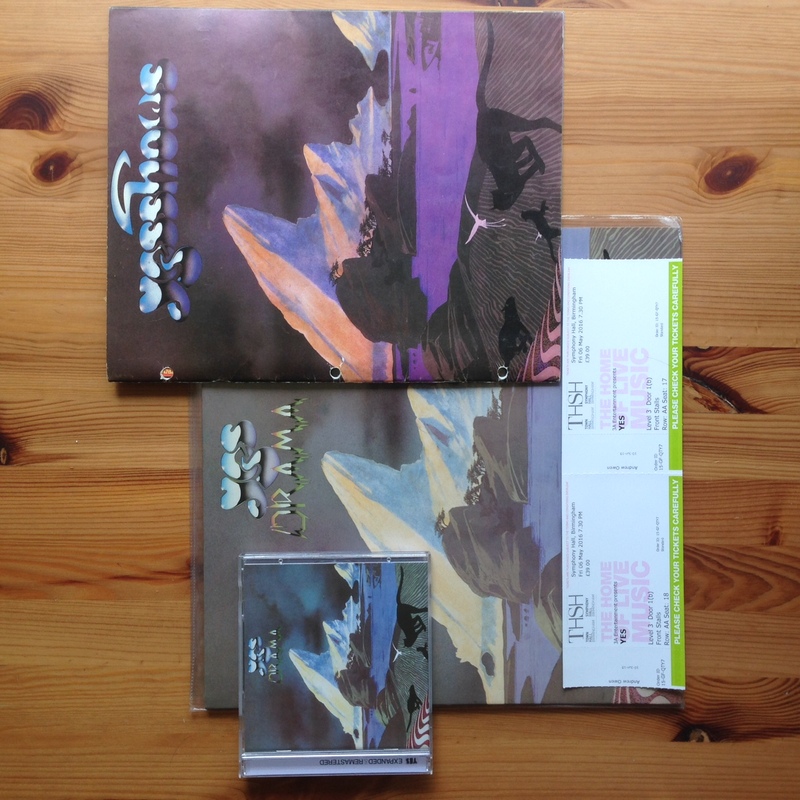 In a week where Yes revealed they will be playing sides one and four of Tales From Topographic Oceans live, Mark and I look at aspects of the most controversial Yes album ever. How many times have sides one and four been performed live? Which line-up was best at performing it? As it’s the Easter holidays, I haven’t been able to record an episode this week so the show will return on Friday 8th April, barring natural or man-made disasters. Fancy listening to older episodes? No episode today – Happy Easter if you celebrate it!